Steven has established himself as a top coach with over 30 years teaching experience helping all standards of players to excel. 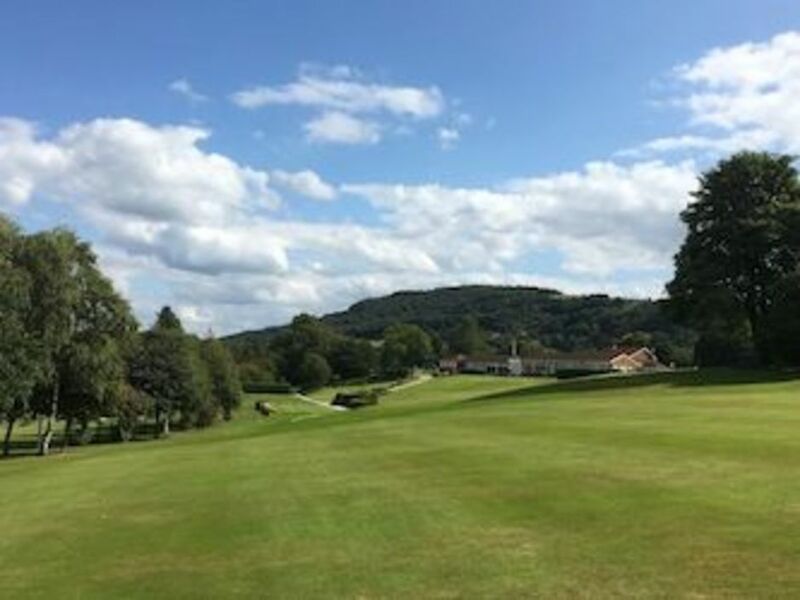 With brilliant long and short game facilities Otley Golf Club it is a perfect place to improve your game. Steven runs a comprehensive junior coaching programme during the season. 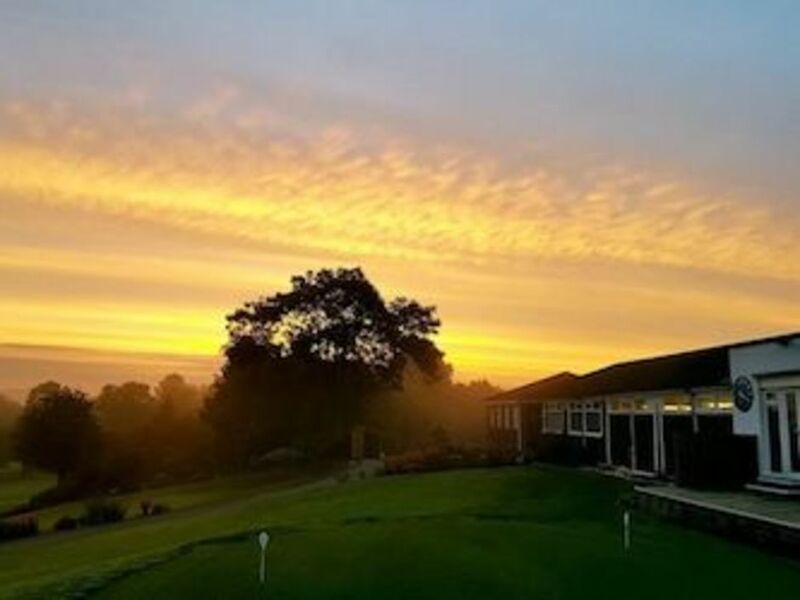 The lessons take place for Junior members on Sunday afternoons, dates and times for which can be found on the junior information page.